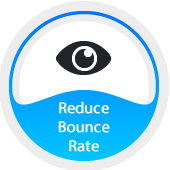 Reduce bounce rate & increase conversions with a faster website. 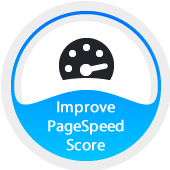 Pegasaas makes it easy to get a fast website with a tool that integrates over 30 web performance operations, all in harmony. 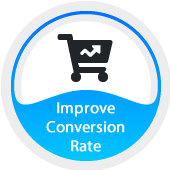 Our customers range from individuals to top SEO agencies from around the world. 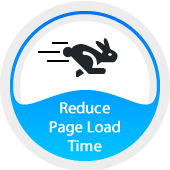 We optimize over 75,000 pages monthly, contributing to a global savings of over 100,000 seconds of load time saved daily. I seriously can’t believe how crazy fast my site is now. Since installing Pegasaas on my site, my online salves have jumped 25%. I’m so thrilled. 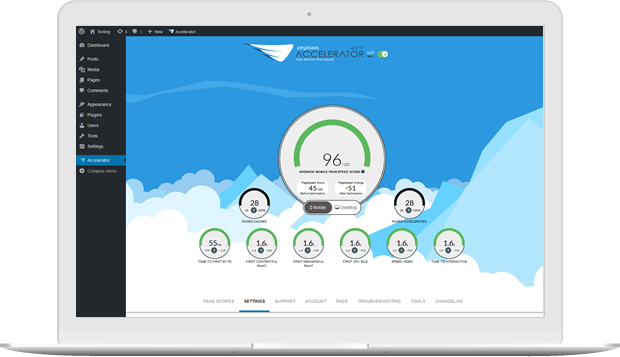 Pegasaas Accelerator has significantly decreased the page load time on several of my sites/client sites. 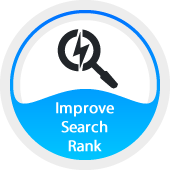 For anyone interested in improving their site ranking, this is huge.